Eyeliners are the women’s best friend because this is one of the makeup items which doesn’t require any touch ups. Liquid eyeliners are the commonly used eyeliners after pencil eyeliners and gel eyeliners. Moreover, if you like winged eyeliner then knowing your favorite liquid eyeliner is a very important thing. I am suggesting some of the best l’oreal liquid eyeliners available in market so that it will be easy to choose your best eyeliner. 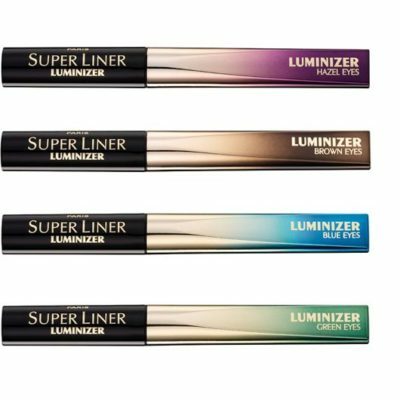 I like the name of this eyeliner “loreal super liner luminizer”. If you love to do eye makeups and love to experiment with new products then this eyeliner will be great try for you. This eyeliner comes in a hard plastic tube and has beautiful packaging. It is not like other runny liquid eyeliners. The nice thin applicator makes the application very easy and smoothly and it gives you a radiant look to your eyes. It dries out very fast and does not get the smudged full day. One small disadvantage of this eyeliner is, it has a spongy tip, so it can create some difficulty in making sharp winged eyeliner. 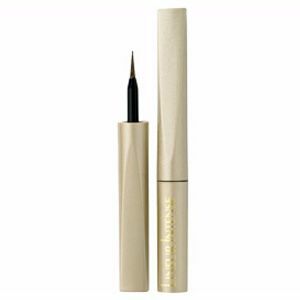 This eyeliner is famous for its application tip because has a very thin tip which helps you to create a delicately thin or bold line. It dries out very quickly and lasts for up to 8hours. It is best for oily lids. The bottle contains a little marble inside it to indicate how much product is still left. One disadvantage about this product is, it is not waterproof. The handle of this eyeliner bottle is quite long and almost like a marker. The tip is also like a pointed spongy marker which makes application quite easy. This is a very rich, deep, intense, and long-lasting color which gives you a nice and clear defined line that can be either be dramatic or soft according to your mood. Staying power of this eyeliner is very nice but if you want to remove your eyeliner it easily washes off. 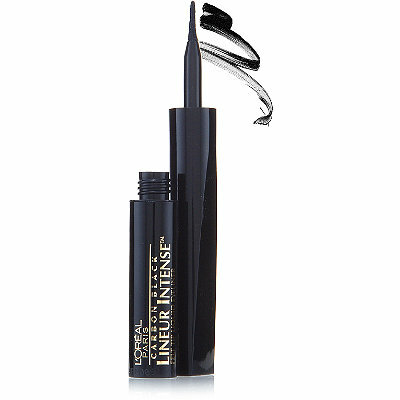 This eyeliner is one of my favorite because it applies very smooth and the color is extremely black. 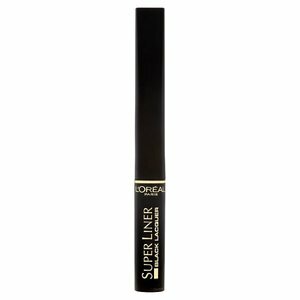 The applicator is very good and this superliner black lacquer has the waterproof formula. This eyeliner is not so much glossy and stays on all day and doesn’t smudge or flake.